Give your imagination an outlet. Do you have an idea for a book? Do you have a completed manuscript? A few chapters? Or just an idea that you want to see develop into something you can be proud of? I would ask you to make sure that if you are sending us a completed manuscript to follow the Smashwords style guide which can be found here. As Smashwords is our preferred distributor they require manuscripts to be formatted in a specific way in order to be included in their premium catalogue. To protect both our authors and our interests you will have to enter into a contractual agreement. You can download a sample of our standard one year contract below. Send us a brief outline of your idea. 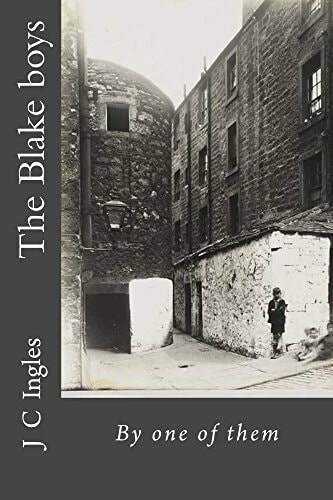 BMP doesn't specialise in any particular genre and non-fiction is treated just the same as fiction as long as you have a story worth telling or a subject people would want to read about. Send an email in the first instance to submissions@badmoonpublishing.co.uk and we will get back to you as soon as possible. Of course if you have a completed manuscript then by all means send it. Don't have a book but want to write one? We are ALWAYS looking for titles to expand our 'Bad Moon book of...' series. If you have an idea that you think we would be interested in then give us a shout and we'll take a look at it. Update: Every book published through us will now get a special youtube trailer free! The Bad Moon book of ghosts. Do you believe in ghosts? Have you ever seen one or know someone who has? 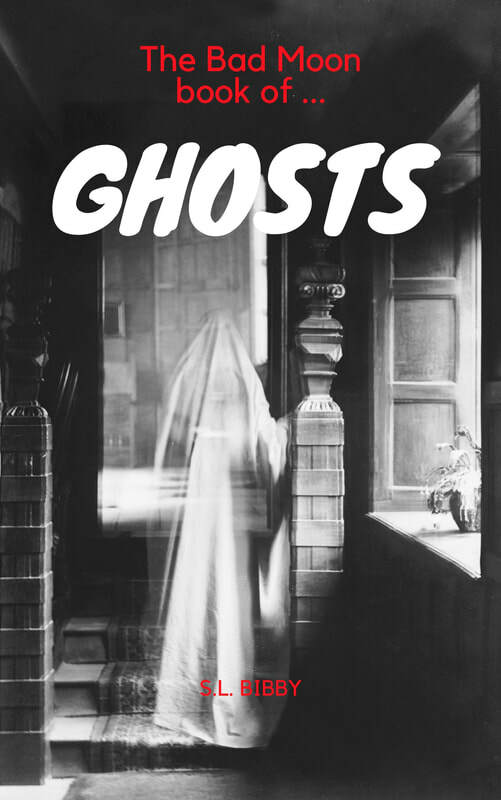 This book aims to answer some of the big questions about ghosts. They have reached what has become known as the unreachable planet. The race for finding new elements is on and Captain Stands and his crew have found themselves in the lead. The Captain and his crew are faced with a myriad of beings and forces upon the surface of this unknown and unexplored world. Seven winners. Seven victims. One prize. Mid-July. London. A heatwave. It's too hot to sleep. Somewhere in a field in England, a wealthy man buries a sword he believes to be Excalibur. He challenges the public to find it. He wants you to play his game, and he promises it will be different, exciting, strange. It is. As a pregnant 15 year old, Autumn Fields learned firsthand that the town ghost was more than a creepy legend. Rejected by her boyfriend and beaten bloody by her dad, she climbed out onto the old railroad bridge to kill herself, but a mysterious man talked her into running away instead. 16 years later, she’s come back with her daughter to learn if there really is a ghost on Hunter’s Bridge. War will be raged, soldiers will die, and blood will be shed. The kingdom of Ansaroth has invaded Dusseldorf and it’s up to the newly crowned princess Julia to unite her people. She must rely on old friends and new allies as they travel across the kingdom to raise the banners of the Lords in her name. Will Julia be able to rally the armies of Dusseldorf or will their efforts be too late? 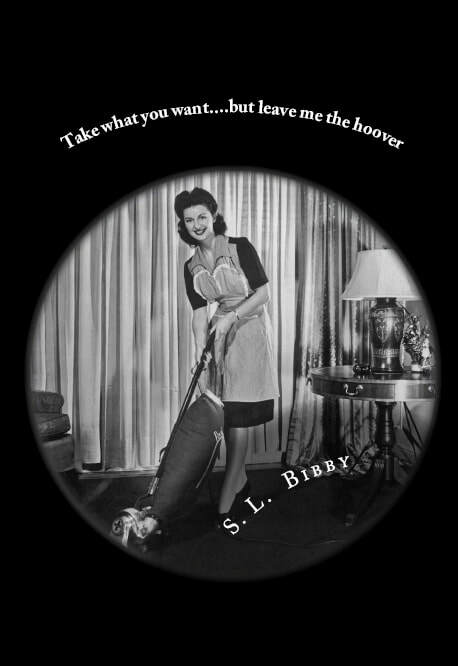 Take what you want...but leave me the hoover. 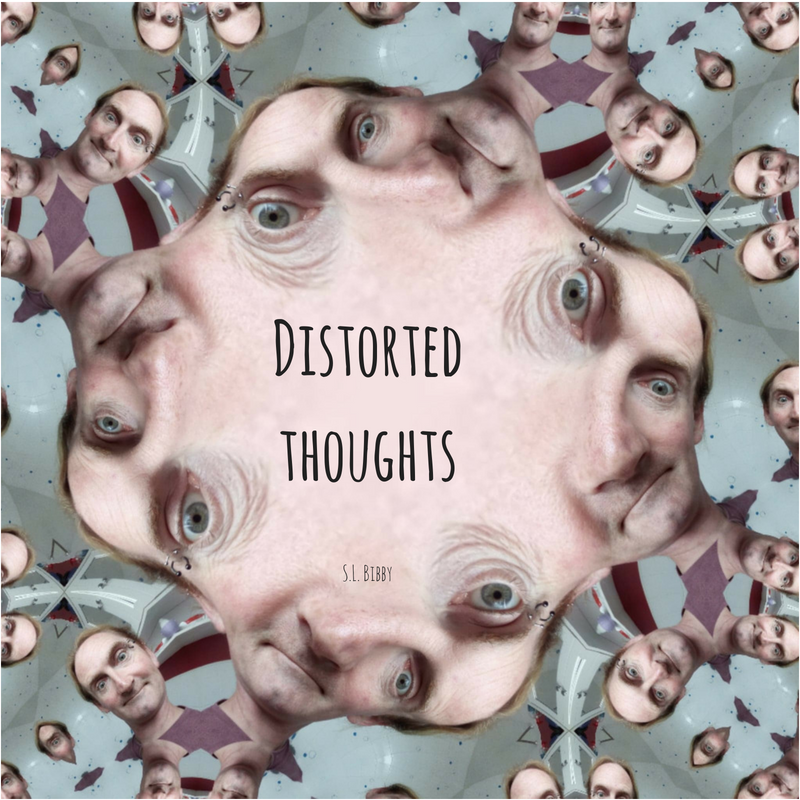 ​A collection of poems from the strange but unbelievably sane mind of S.L. Bibby.